All rates are in Rupee Lacs. 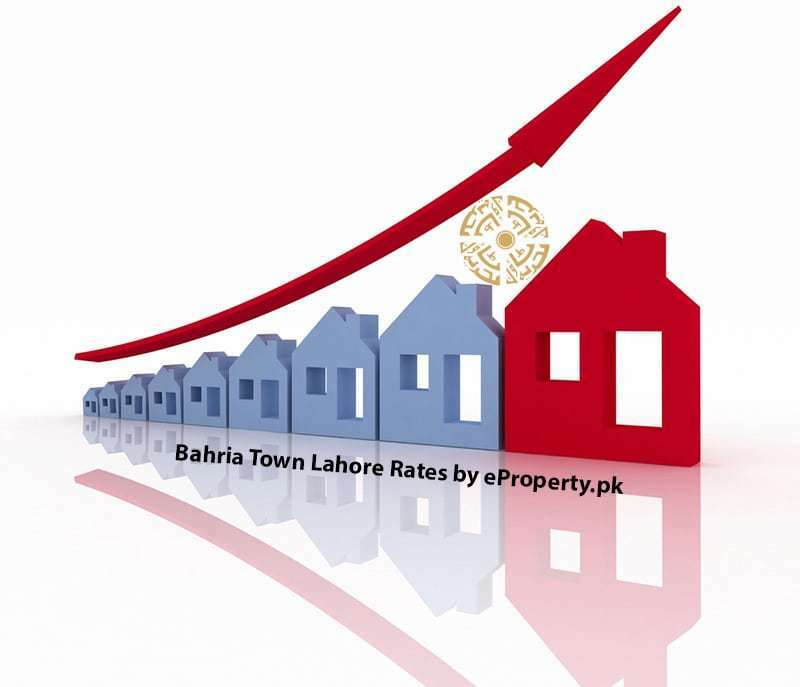 Given rates are for average locations plots, homes, commercials, files excluding average below and average above locations in Bahria Town Lahore. All possession areas are recommended for buying to construct home and living.